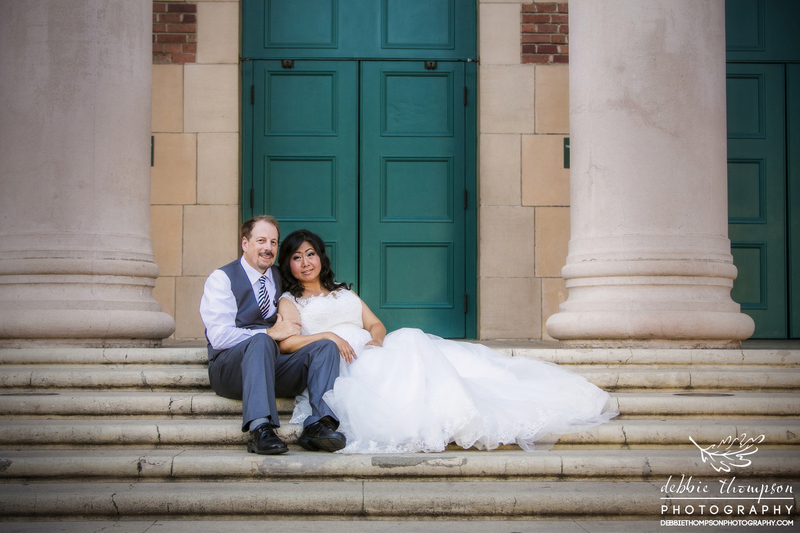 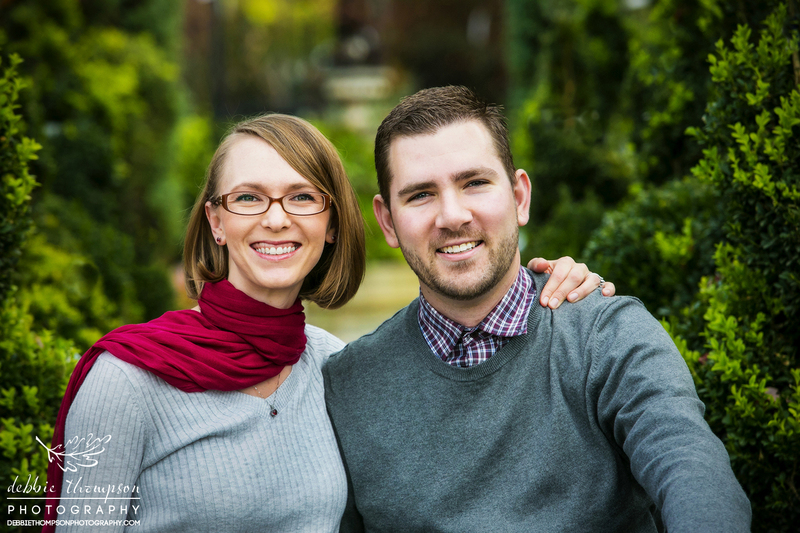 I have a special place in my heart for my most loyal clients (who are now my friends)! 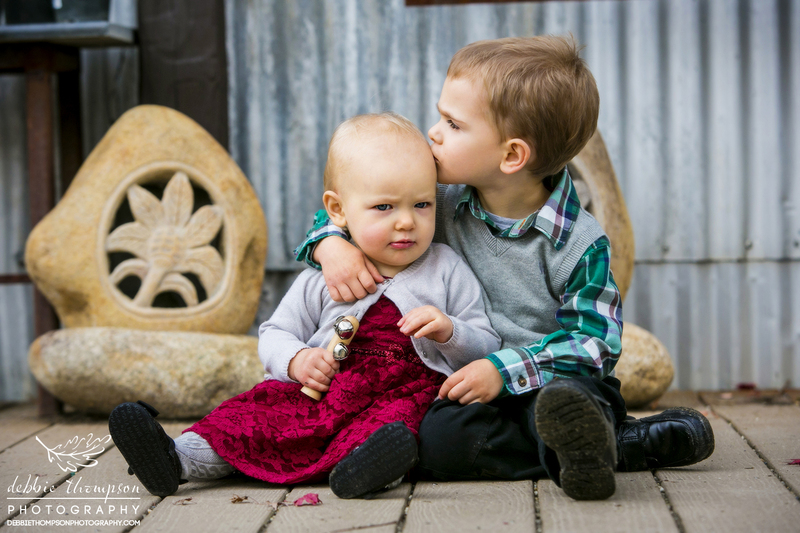 It’s not hard to get this beautiful family to smile, since little sister is a natural in front of the camera and big brother is promised some sort of sweet reward when the session is over. 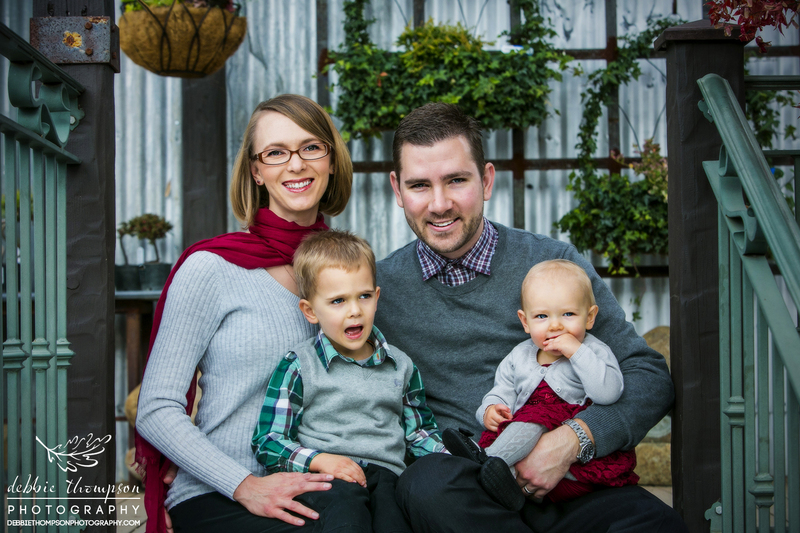 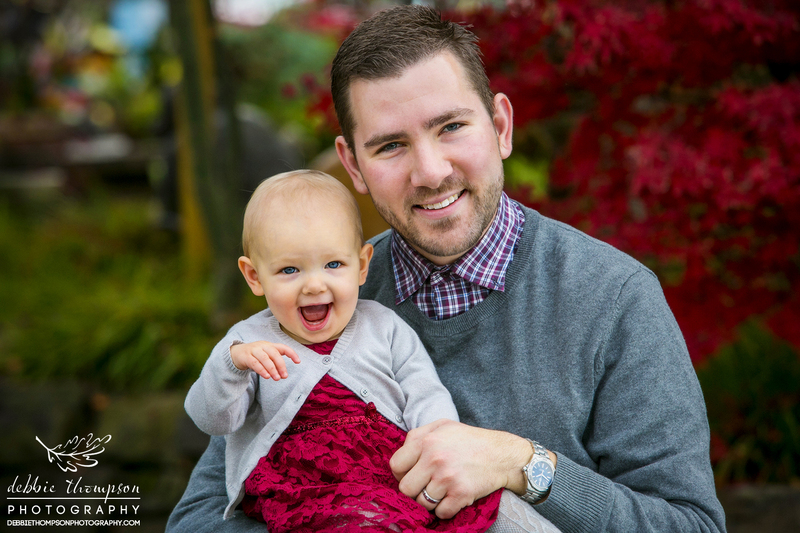 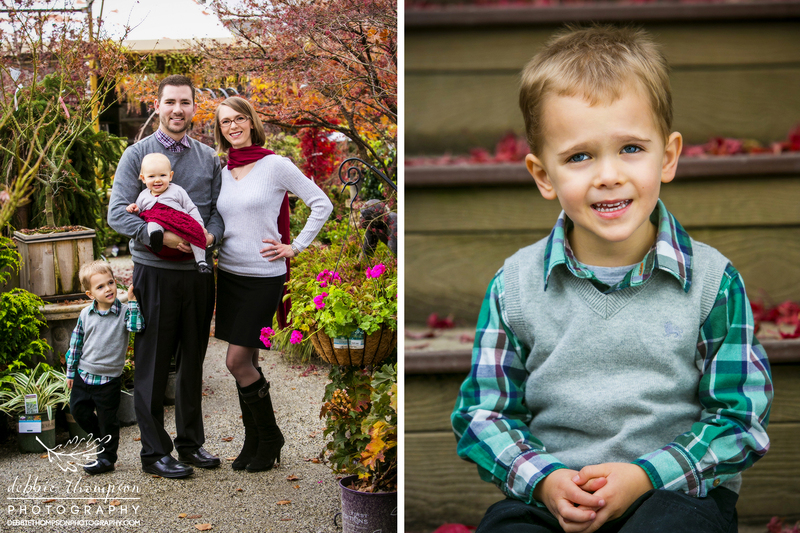 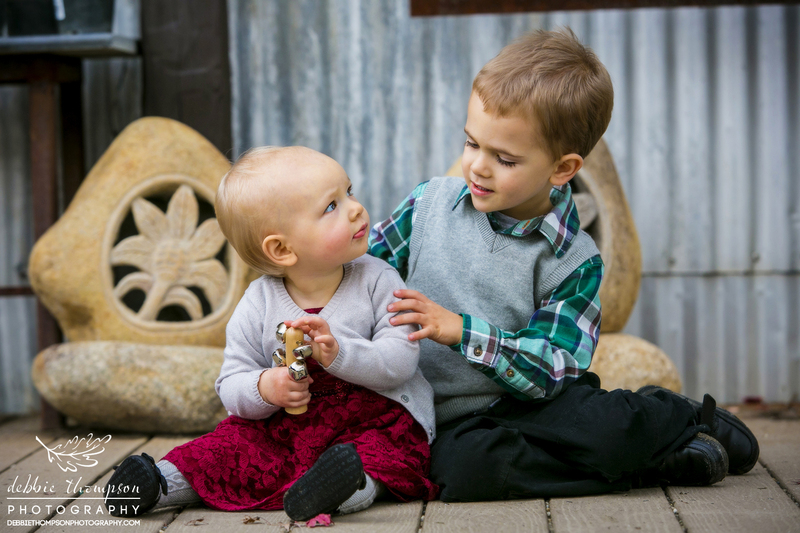 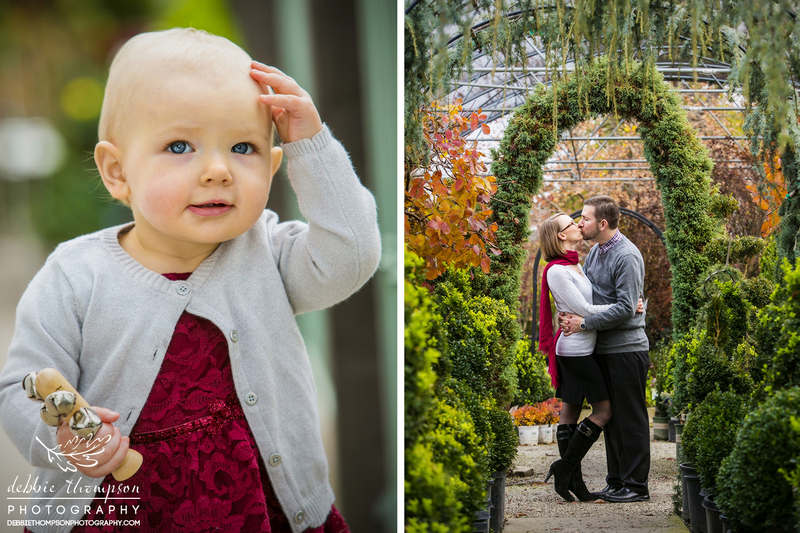 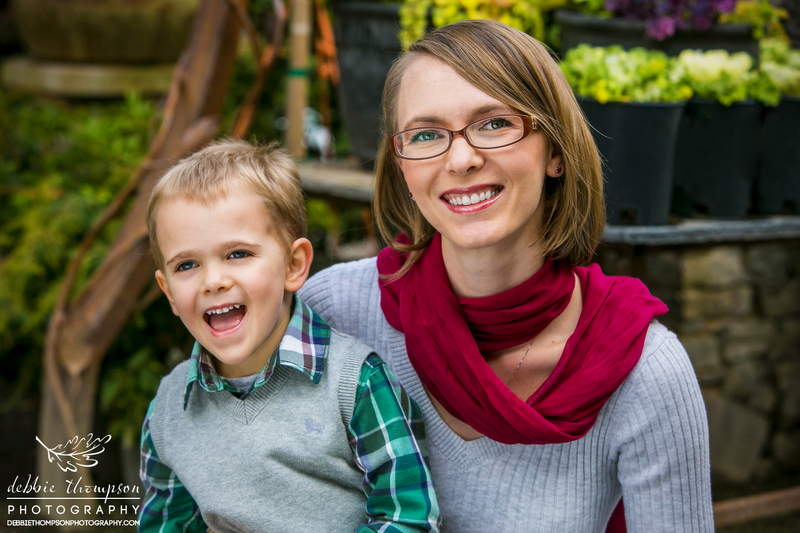 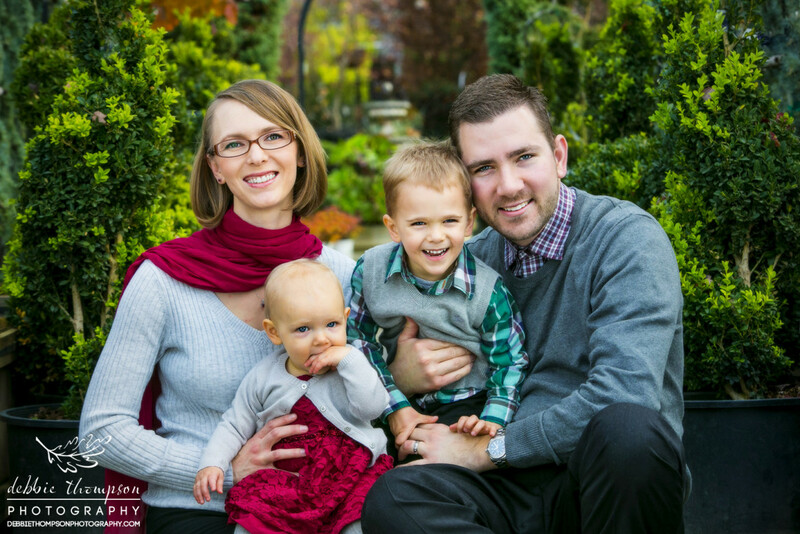 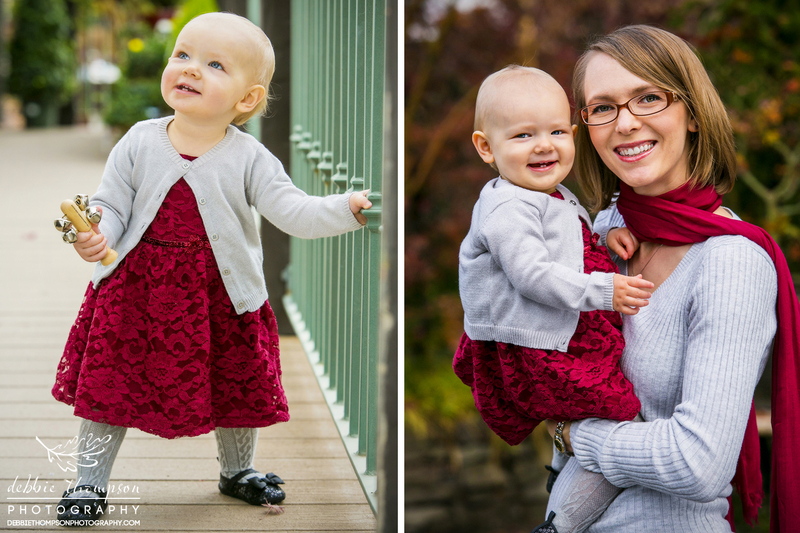 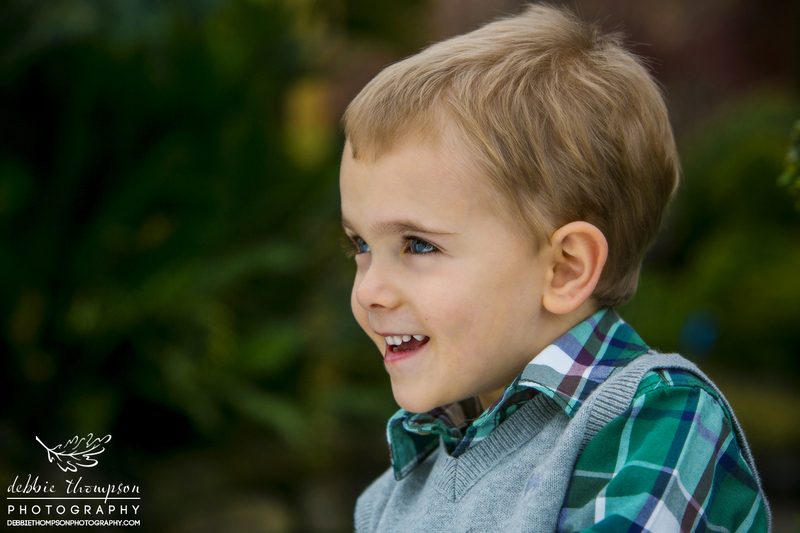 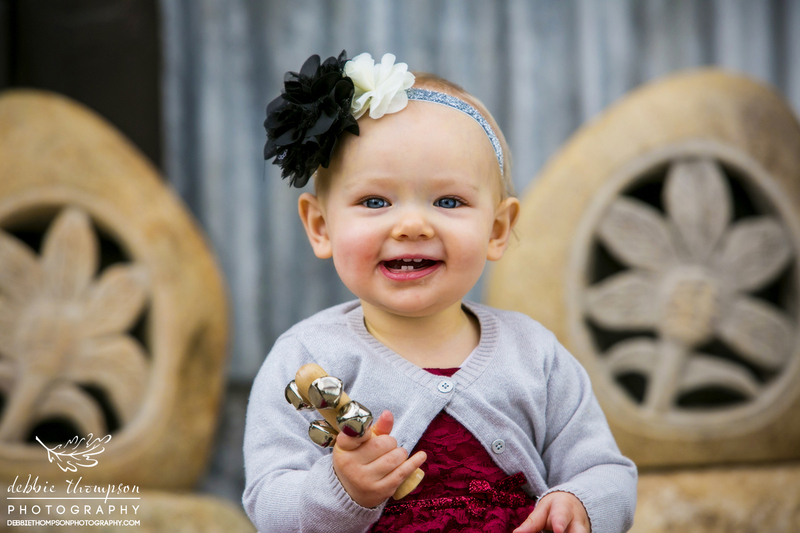 Here are the Purvis family’s Christmas session sneak peeks.